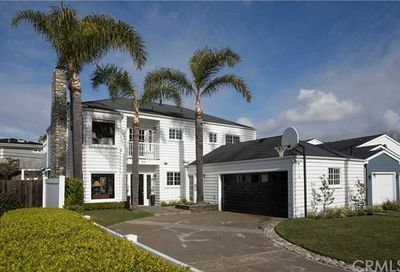 Cliffhaven in Newport Beach is a highly desirable area of Newport Beach. 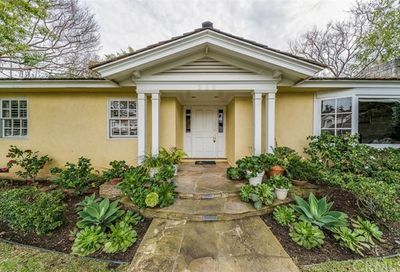 Located close proximity to Newport Harbor High School and Ensign Middle School, this area features, wide tree lined streets with beautiful homes. 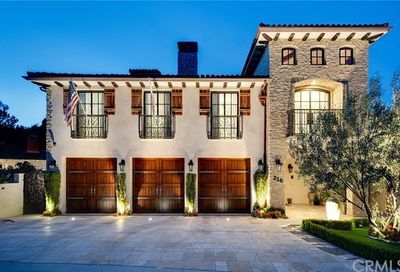 There are approximately 344 homes in Cliffhaven in Newport Beach. The streets in Cliffhaven include Cliff Drive, Kings Place, Pirate Road, Snug Harbor Road, St. Andrews Road, and St. James Road. 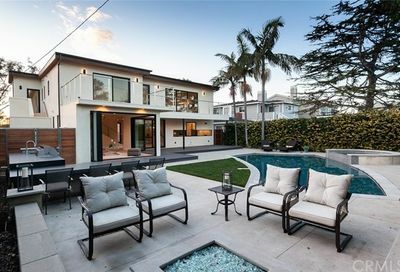 Cliffhaven in Newport Beach is located in the Newport Heights area. It is is walking distance to St. Andrews Presbyterian Church as well. Generally the lot sizes are large in this area.  Search the MLS for a Cliffhaven home for sale in Newport Beach. 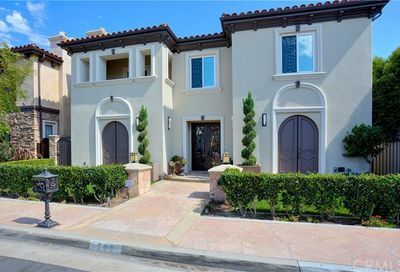 Cliffhaven in Newport Beach is a highly desirable area of Newport Beach. 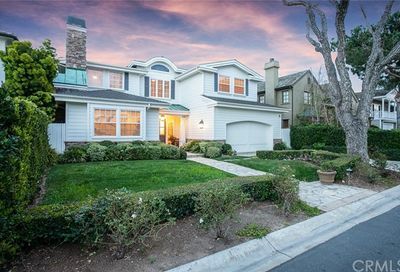 Located near Newport Harbor High School & Ensign Middle School, this area feature wide tree lined streets & beautiful homes.